Is your birthday fast approaching? Do you want to have a unique birthday celebration? If your answer is yes, then you may want to celebrate your birthday and hire a limousine. Hiring a limousine is a unique way to the party with your significant others on your special day. 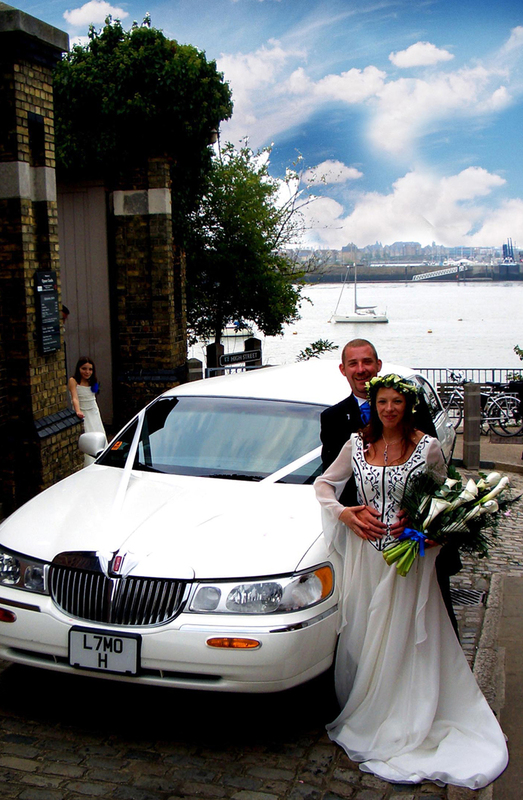 We are an established company that provides high quality limousine service at a reasonable rate. 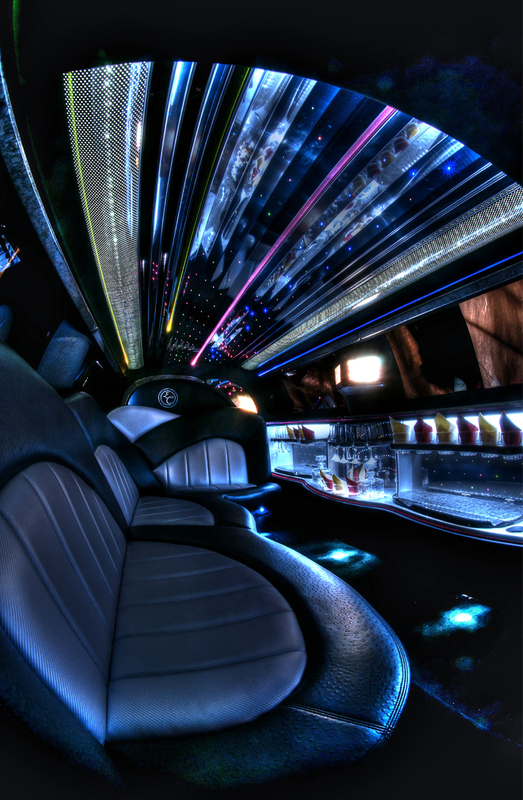 So, gather your close friends and family, and you’ll surely have a blast inside our top of the line limousines. We work closely with our clients and pay close attention to every detail to give them one of a kind birthday experience that will surely be remembered. Whether you are celebrating your 18th, 21st or 60th birthday, you can rest assured that you’ll get the best service without any hassle to worry about. Why you should celebrate your birthday and hire a limousine? Apart from the fact that it is a unique birthday bash, hiring a limousine service also gives you the chance of seeing beautiful spots and other attractions you’ve never seen before. With our friendly and approachable chauffeurs and staff, we can help you organise your itinerary and give you the most convenient routes. We have a line of experts and professional team that are always prepared to attend to your transportation and party needs. We take pride in providing our clients nothing but classy, luxury limousines with top notch engines and attractive physical features. Our goal is to exceed your expectations and make your birthday party unforgettable, so we offer you our best limousine service equipped with top quality air conditioning, video, and television systems, superior stereo system, as well as elegant furnishings to ensure that you get maximum comfort during the ride. Another reason why you should celebrate your birthday and hire a limousine is that we have complete resources to make your birthday more special than ever. From birthday banners to colourful balloons, we can provide you with all of these party essentials to make your big day complete. Without a doubt, budget is one of the major factors that most birthday celebrants take into consideration. We offer you a number of packages that you may choose from to suit your needs ad budget. We are known for providing premium limousine service at budget-friendly rates, so don’t hesitate to approach us as we can give you rates that you can definitely afford. Good customer service speaks tones about a firm. It goes beyond cheap services and discounts. It starts from the moment an employee of the company picks your call or replies to your mail. That said; avoid any hummer limousine hire in London that has had instances where people have complained about their services. It can be hard to know this, so take time to read reviews and customer testimonials. Whether you want to celebrate your birthday or give your special someone a surprised limousine birthday party, you can surely rely on our unparalleled service. So, what are you waiting for? 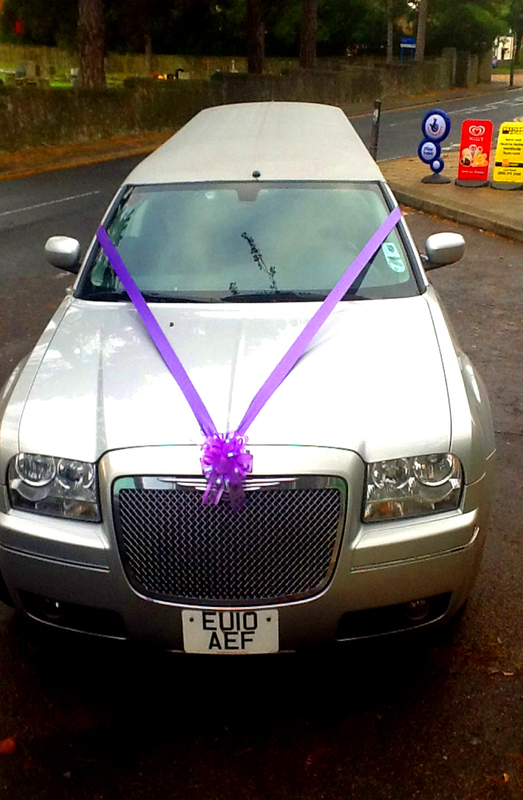 Celebrate your birthday and hire a limousine from us.